Pack 1152 administers the Cub Scout program for families (boys and girls) in Kindergarten through 5th grades from the Potomac Falls, VA area. Most of our Scouts attend Lowes Island Elementary School (although attendance is not required) and each grade has an active Den that meets 1-2 times per month during the school year; all Dens come together for the monthly full Pack meeting at the school. We have a very active year of events starting with our Fall overnight Camp Out, Sport Rock Climbing, Skiing, the Blue & Gold Banquet, the Spring overnight, and all the traditional Cub Scout events like the Rain Gutter Regatta, Pinewood Derby, and model Rocket launches. In recognition of our program, we have earned the BSA Journey to Excellence Gold award (highest level): 2011 to 2018. 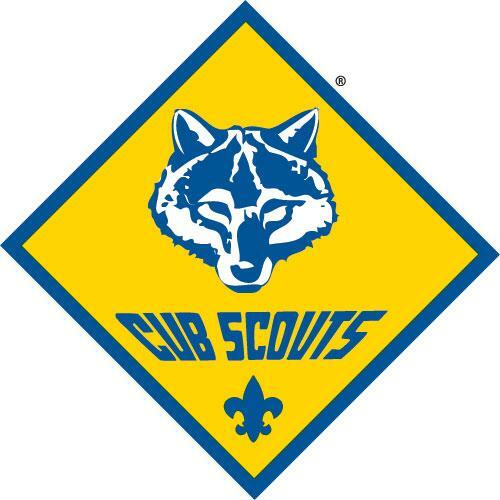 For more information about the Cub Scouts and Pack 1152, select the "Contact Our Pack" link on the top bar of this site.